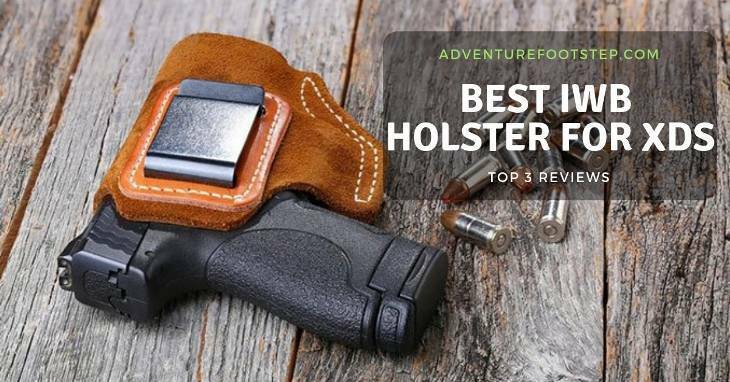 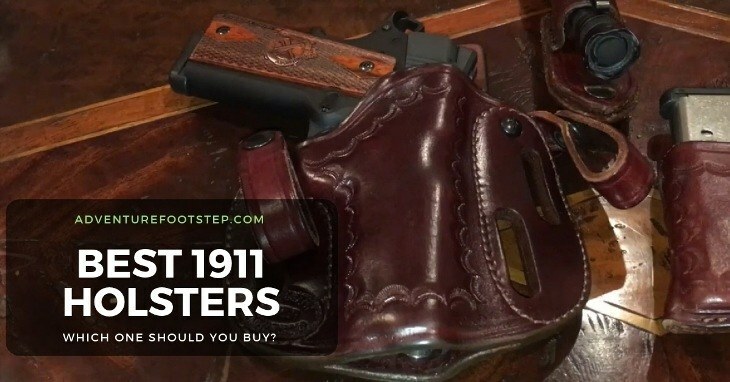 Top 3 Best 1911 Holsters – Which One Should You Buy? 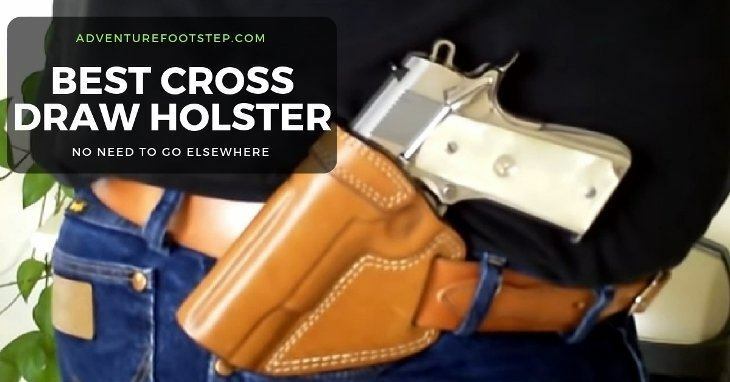 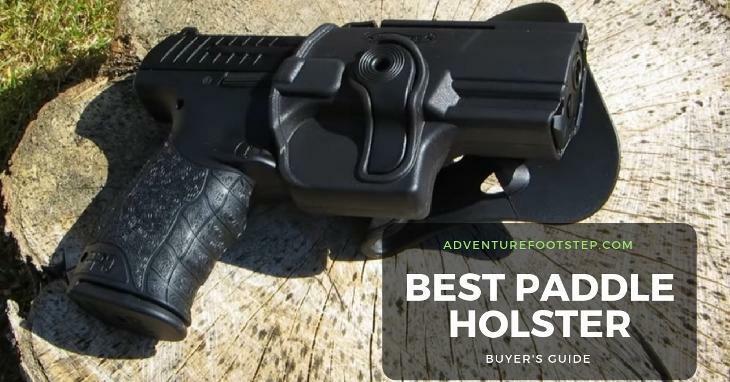 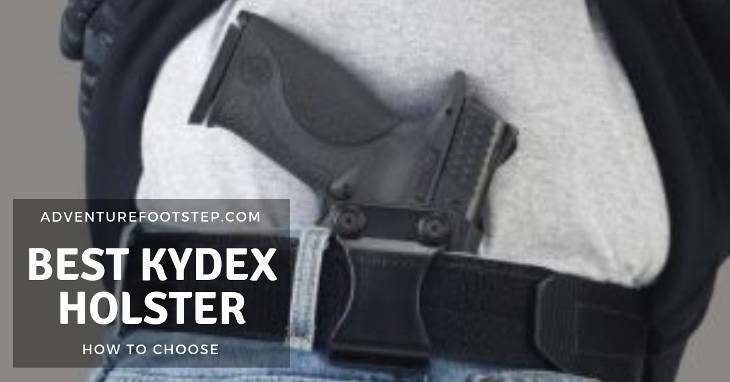 The Best Kydex Holster Reviews: It’s Time To Choose The Right One! 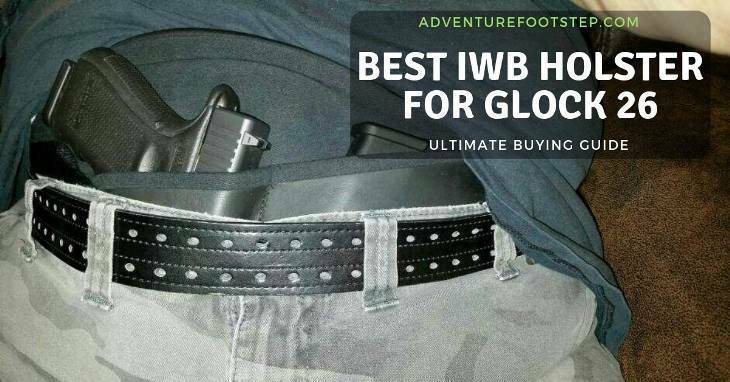 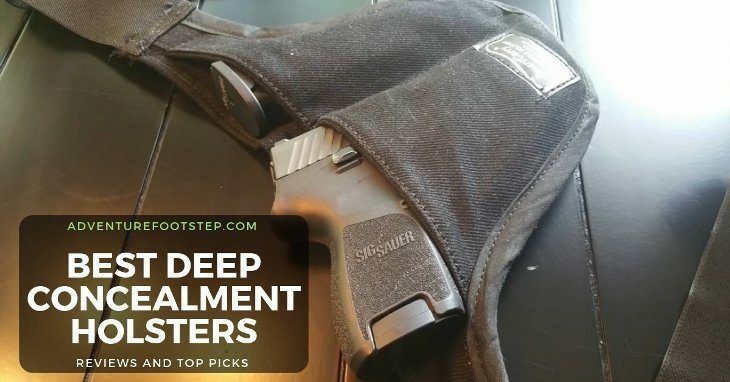 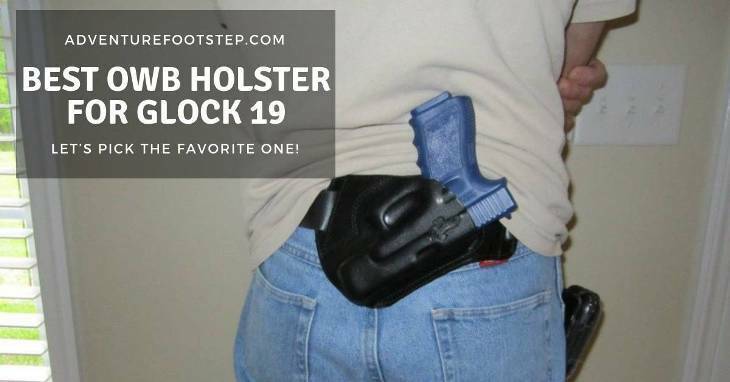 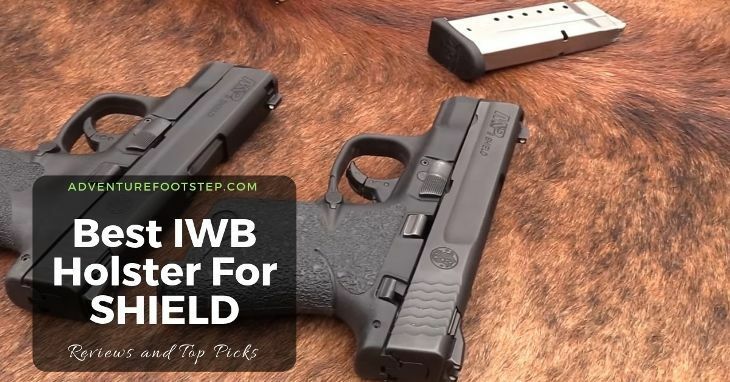 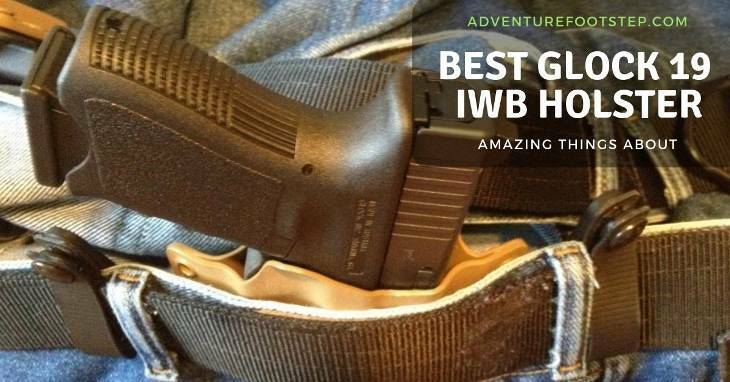 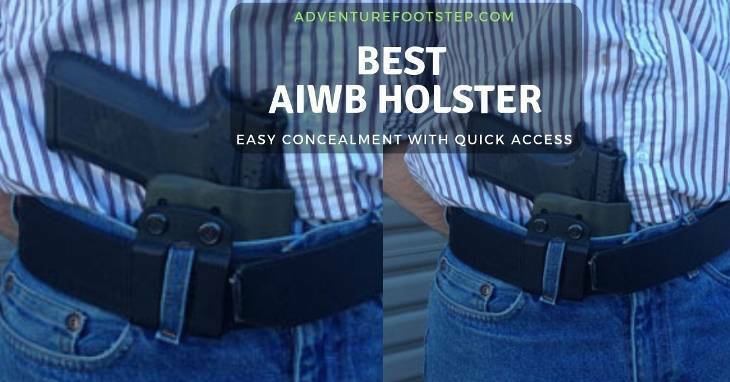 Reviewing The Best Owb Holster For Glock 19: Let’s Pick The Favorite One!